Rev. 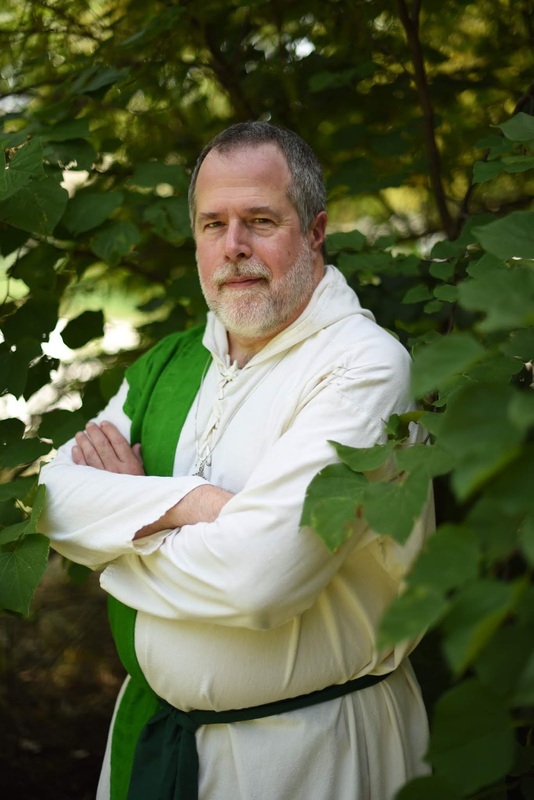 D. Rowen Grove is Senior Druid of Chokecherry Grove, ADF and ADF's Preceptor. She will be our third speaker at this year's Rocky Mountain Retreat (Sept. 21-23, 2018). 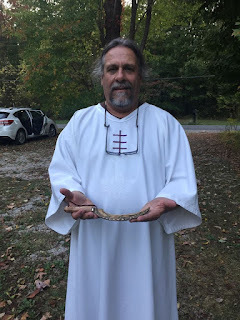 "Bone reading is a form of divination that is simultaneously archaic and modern, structured and free-form, and found in many cultures around the world," says Rowen. She examines some of the historical and archaeological background of this intriguing form of divination, and discusses how those interested in trying it could go about developing their own set of pieces to connect with their ancestors and local spirits. If this sounds interesting, preregister now - there are still a few weekend packages left! ADF's Archdruid Jean "Drum" Pagano will be our second headline speaker at this year's Rocky Mountain Retreat (Sept. 21-23, 2018). His topic: Building a Devotional Practice with Land, Sea, and Sky. "Working with High Days is a wonderful thing, but High Days come and go eight times a year. What can someone do if they want to develop a monthly, weekly, or daily practice?" asks Drum. This workshop will investigate building a devotional practice with the Three Realms, namely, Land, Sea, and Sky. Lunar-based devotional practices will also be discussed. Devotional scripts will be distributed, but there will also be an opportunity to write and offer scripts by class participants. We have more new information up now for our Rocky Mountain Retreat, including a schedule and a site map for the retreat center. Check it out! John Beckett will be our headline speaker at this year's Rocky Mountain Retreat (Sept. 21-23, 2018). His topic: Connecting to the Land Where You Are. 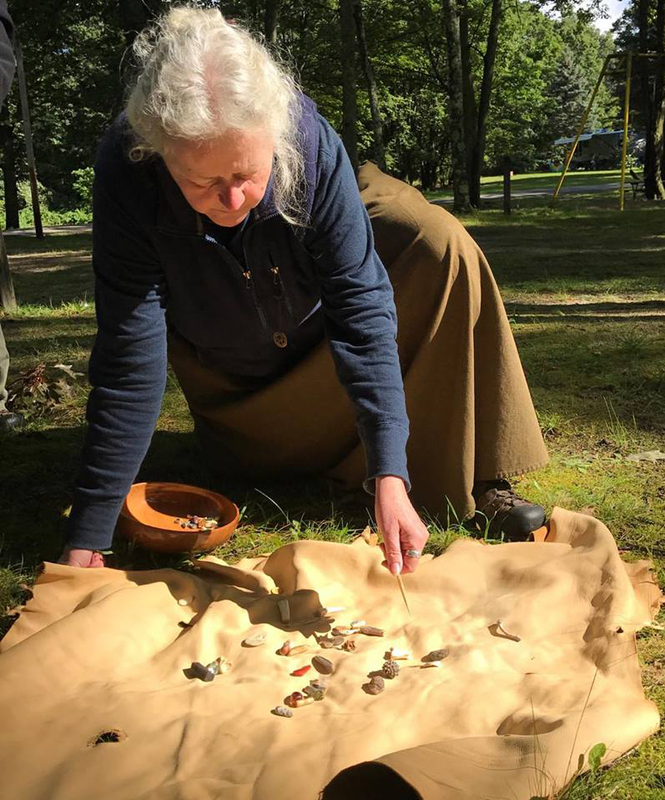 "Most of us who live in North America don’t have deep ancestral connections to the land where we live. We have ethical concerns about how we came to hold this land and the way our not-very-distant ancestors treated the people who were here first. And yet as Pagans, we recognize we need a connection to the land and the spirits of the land" says John. His workshop will explore the ways we can form relationships with the land where we are, whether we live in cities, suburbs, or rural areas, based on a foundation of animism and the principles of reciprocity.